The Ministry of Health said the number of foreign patients treated by medical facilities in the country surged last year, bringing foreign currency earnings of some US$1 billion. Most medical treatments chosen by foreign people and overseas Vietnamese at local hospitals were in-vitro fertilization, laparoscopic techniques, kidney transplant, heart surgery and hi-tech medical services. 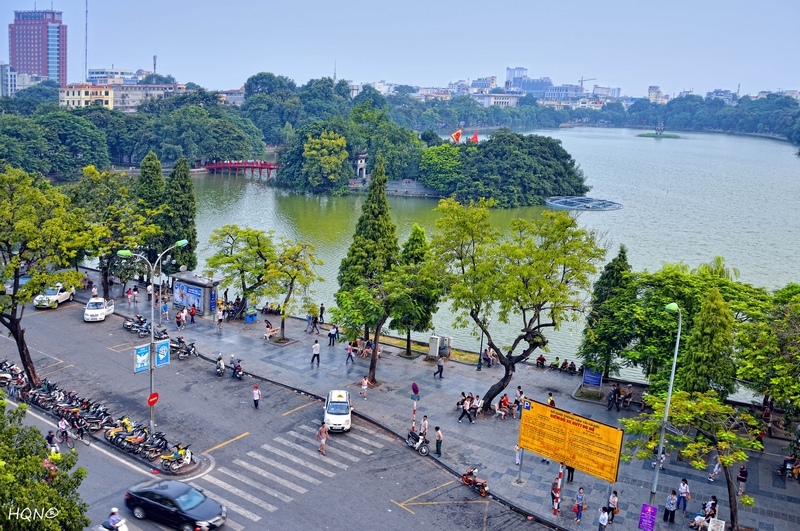 Data of the HCM City Reproductive Endocrinology and Infertility Association (HOSREM) showed the city’s three major centres specialising in in-vitro fertilization took care of more than 500 patients a year, including Tu Du Maternity Hospital and privately owned Van Hanh and An Sinh hospitals. The HCM City National Hospital of Odonto-Stomatology and the Odonto-Maxillo-Facial Hospital in HCM City served over 2,000 foreign and overseas Vietnamese patients. 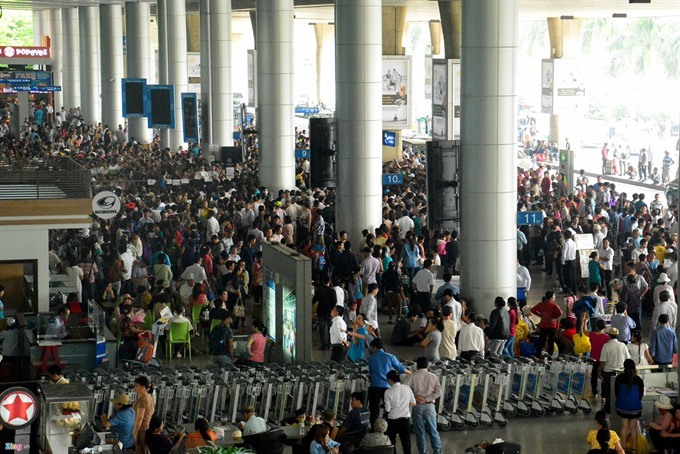 This year also saw nearly 1,200 foreigners admitted to Cho Ray Hospital and around 19,000 others to the HCM City Medical University Hospital. There were many patients coming from countries with developed medicine, such as the United States, Australia, the Republic of Korea, Russia and Japan. 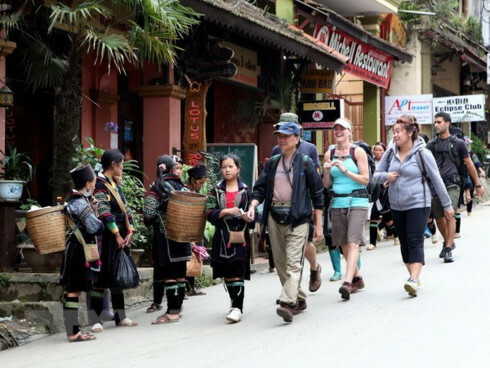 The Department of Medical Service Administration under the ministry said foreigners use medical services in Vietnam thanks to good treatment and affordable cost. 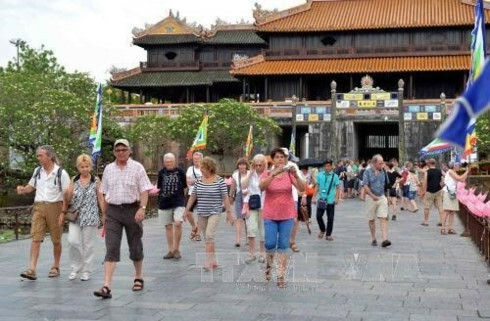 For example, the ratio of successful in-vitro fertilisation at Vietnamese hospitals now is 50%-65% and the cost of kidney transplant in Vietnam totals some VND200 million (over US$9,300), only one-fourth of the cost which patients have to pay at foreign hospitals.